World Ranger Day, celebrated every 31 July, was set up to commemorate the many rangers killed or injured while carrying out their everyday work to protect the world’s natural and cultural treasures. The day is promoted by the 54 member associations of the International Ranger Federation (IRF) and their partner organisation, the Thin Green Line Foundation. This year, the World Land Trust (WLT) is celebrating World Ranger Day through their Keepers of the Wild appeal. Launched in January 2011, the appeal is addressing the urgent need to provide more resources and rangers to help support our conservation partner organisations across the world. Through your generous support for WLT’s Keepers of the Wild appeal we have already been able to fund nine rangers in the field, covering their salary for one year, to help protect wildlife reserves that have been created with WLT’s help. 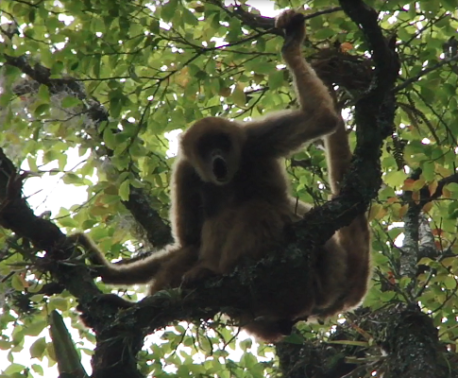 We have, so far, funded new wildlife rangers in Borneo, Venezuela, Paraguay, Armenia, Guatemala, Mexico, and three in Ecuador. As well as covering their salaries we are also providing much needed resources ranging from uniforms and walking boots, to digital cameras and binoculars. 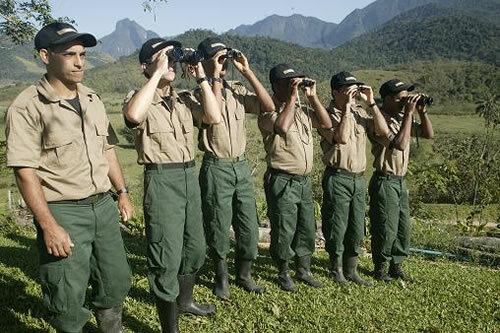 Many of our other project partners urgently need additional rangers for their reserves. We need to continue funding into the future. Working with local communities is a key part of the rangers’ job. Ensuring that local people are actively involved in the conservation work and understand the importance of protecting their natural environment is fundamental to securing the long-term success of any project. 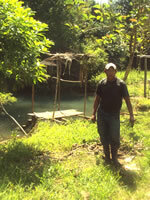 Many of the conservation projects are also focused on providing local people with alternative employment opportunities. 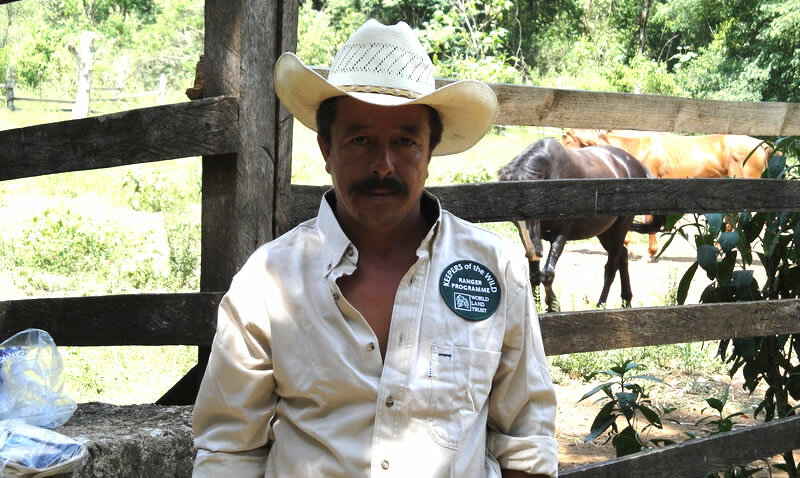 Meet ranger Ricardo Caal, who works for our partner organisation FUNDAECO (Fundación Para El Ecodesarrollo y la Conservación) in Guatemala. Ricardo has vast experience in working with local communities; he has undertaken several training programmes to help promote local development, from training as a rural health promoter to teaching reading and writing. This is of great benefit to FUNDAECO as they continue to strengthen their relationship with local people and fund community-led conservation projects. Previously a hunter, Abel is now passionate about protecting the wildlife of Mexico. Photo © Roberto Pedraza." Berjaya enjoys sharing his passion for conservation and believes it is important to leave a legacy for future generations. Photo © HUTAN. Some of the most inspiring responses from the questionnaire were rangers explaining why they were dedicated to protecting their environment and the passion they have for the wildlife that surrounds them. 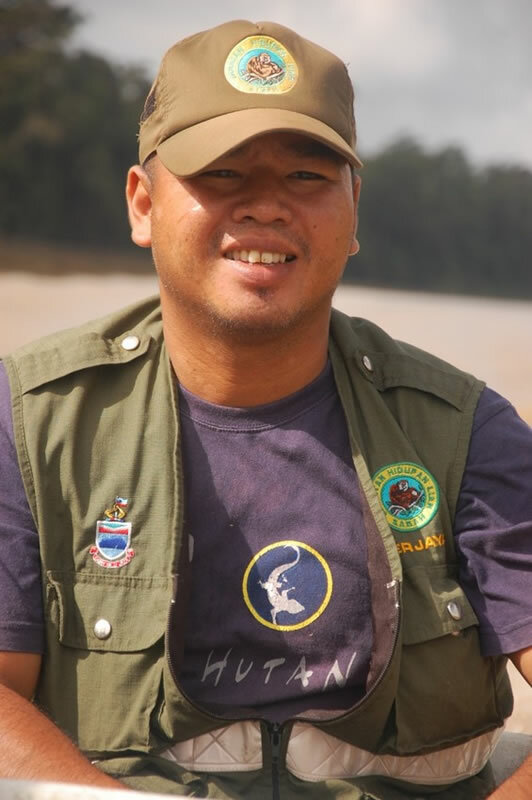 Meet Berjaya Elahan who works for our partner organisation HUTAN to protect some of the most iconic species in Borneo, from the Orang-utan to the Pygmy Elephant. “Being a reserve ranger has changed my life,” he said. 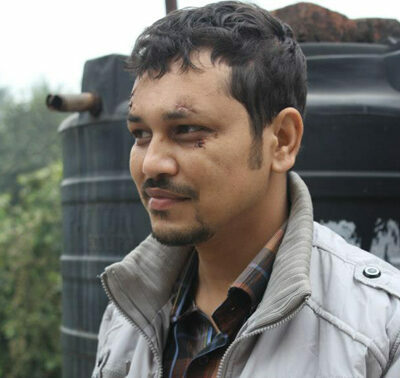 “I have learnt to better appreciate the Earth’s environment and wildlife. As a ranger I am now able to share my passion for conservation, especially in protecting wildlife and nature. I hope that the HUTAN model can be used for protecting either place from poachers and illegal logging, as our forest and wildlife is getting less and less over time. It is important to leave a legacy for the children; future generations should inherit the richness of wildlife and wonders of nature that we are lucky to see today." All of our rangers funded by the Keepers of the Wild appeal post regular up-dates on our website about their experiences protecting threatened wildlife and habitats. More responses to the questionnaire will be posted on the website soon; here you will discover everything from which animal the rangers’ would most like to see, to the most unusual species behaviour ever witnessed. Help celebrate World Ranger Day by donating to the Keepers of the Wild appeal and put more rangers in the field to safeguard the natural world. Or perhaps you or your company could sponsor your own ranger for £5000.